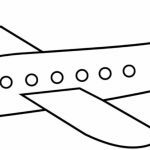 Airplane was invented more than a hundred years ago and with the years that comes and passes, this aerial transportation has only become much more advanced. 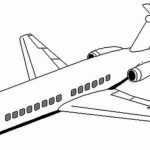 Yet, believe it or not, there are still many people that has zero flight experience, me included. 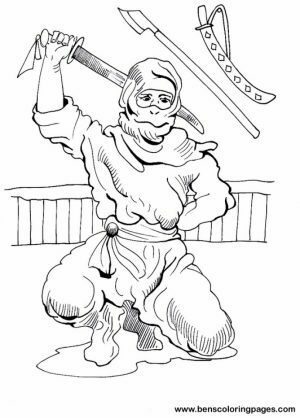 Don’t laugh. 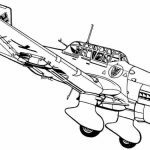 I just can’t find enough confidence to be seated in a flying vehicle thousands of feet above ground. 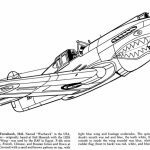 Speaking of airplane, did you know that all of them are designed to take lightning strikes head-on and survive? 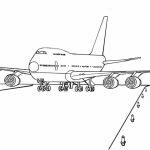 The special engineering in an airplane has made it possible for a huge electrical charge from lightning bolt to be flowed through the plane and eventually out of it without causing any damage. 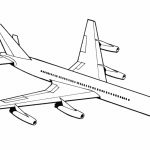 More interestingly, an airplane doesn’t need two engines to remain on the air. 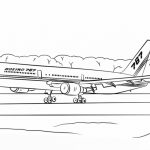 As crazy as it sounds, one engine can provide enough thrust to let the airplane maintain its flight – given that none of other crucial parts is damaged. 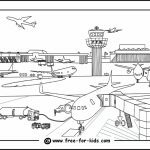 Anyway, airplane is still an object of wonder for many people, especially kids. 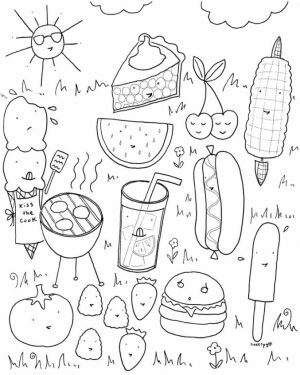 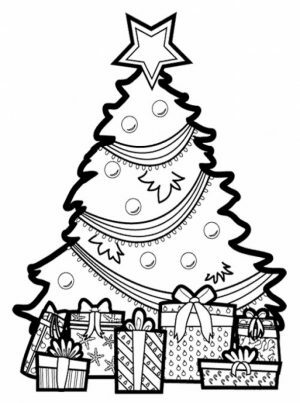 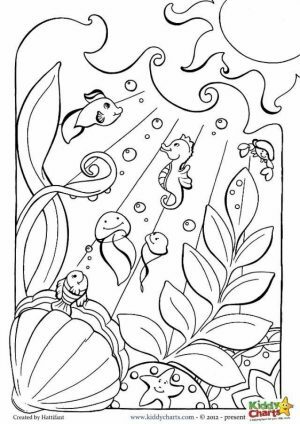 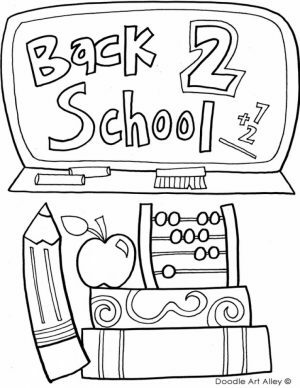 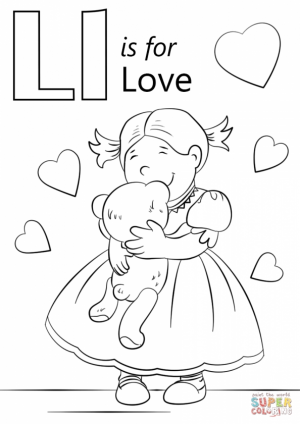 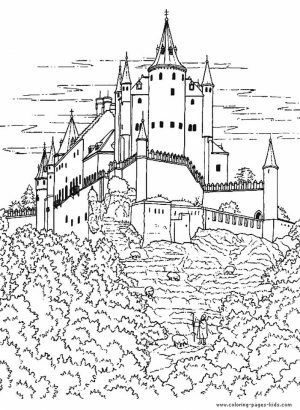 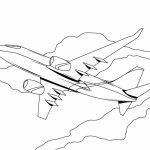 If you want to teach them about it, why not start with these cool airplane coloring pages? 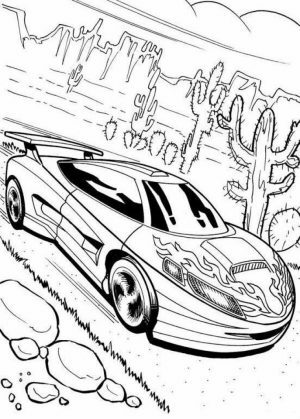 All the drawings are unique and one may be simpler than the other. 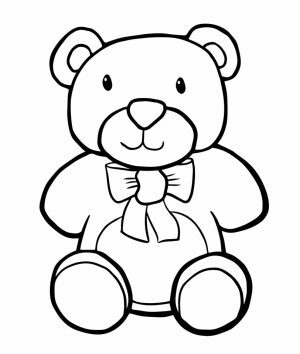 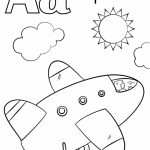 Such simple airplane coloring page is perfect for preschoolers, who still haven't fully developed their hand and eye coordination. 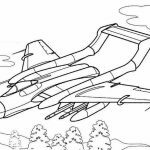 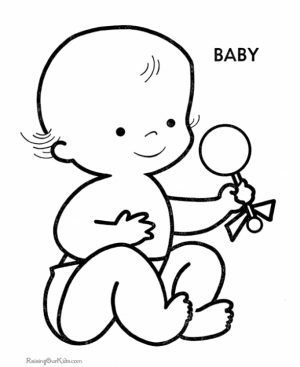 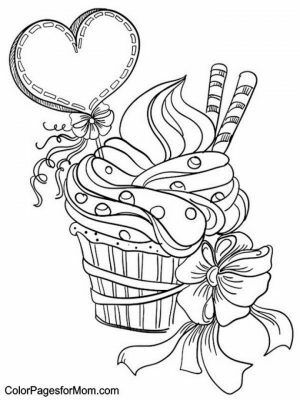 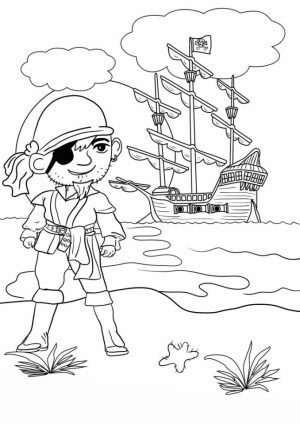 There are, of course, other airplane coloring pages that are more detailed. 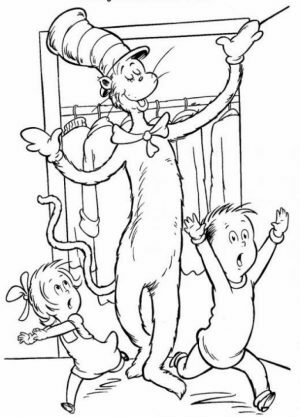 These are better suited for older kids. 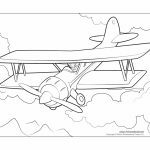 They wouldn't have much issues tracing various thin lines and curves while coloring these airplane printables. 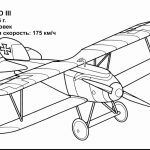 The airplane model itself varies as well. 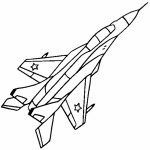 You can find a commercial Boeing Dreamliners, to a private jet, to a mighty warrior aircraft. 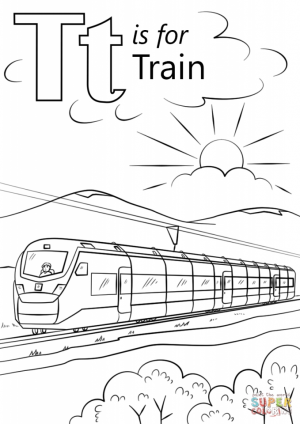 All can be used and printed for free - provided that it's for educational purpose only. 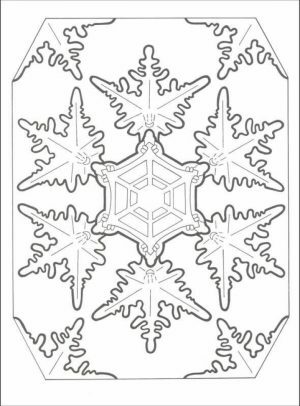 Go check them out below! 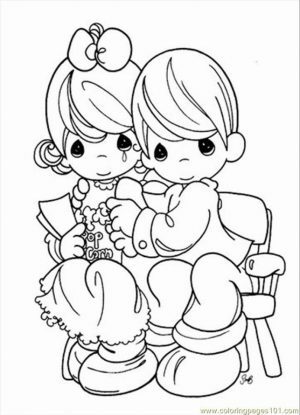 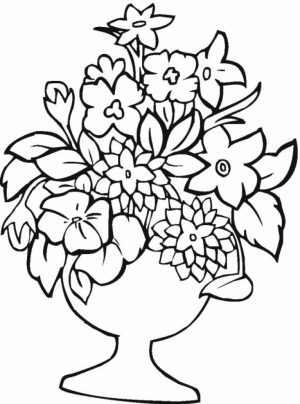 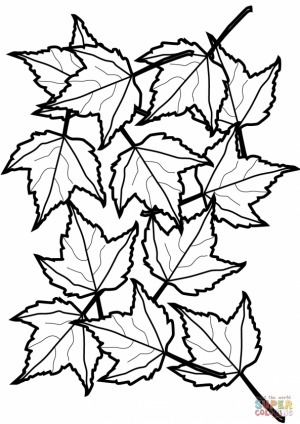 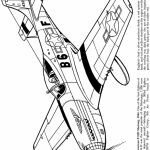 Related Posts "Airplane Coloring Pages"